The digital transformation journey begins with a steadfast foundation that helps organizations transform to digital secure information exchange. 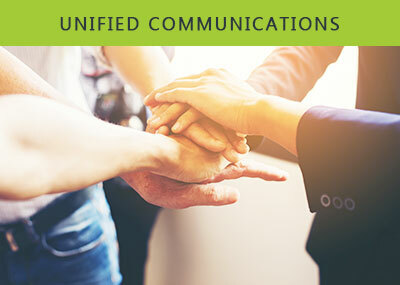 The trend in business to simplify and integrate all forms of communications. It's a combination of communication systems, software and infrastructure improvement, it allows an individual to send or receive a message on one medium and received on another, make a contact from one system across to another system. 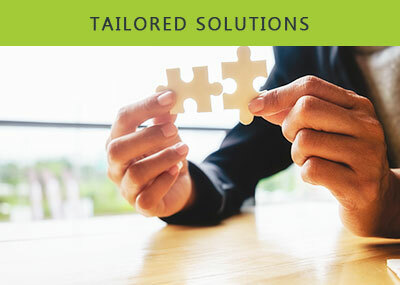 Tailored Solutions is a one of solutions provided by CommServ that is developed either for a specific organization or enterprise that differs from or is opposite of other already available software / hardware. 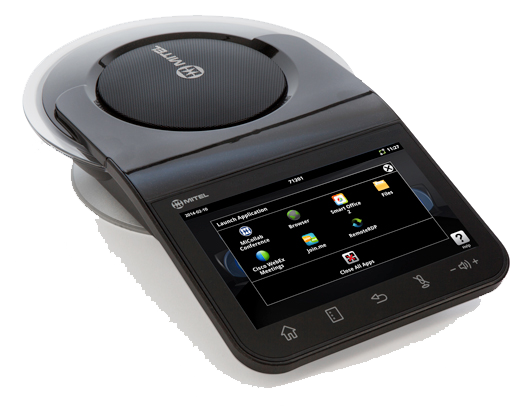 It is not targeted to the mass market, but created for specific companies, business entities, and organizations. 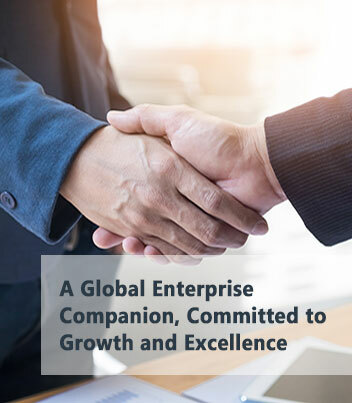 With headquarters in Singapore, Communication Services Pte Ltd (CommServ) provides superior professional services for managing implementation of enterprise telephony solutions in the corporate markets, servicing both domestic and regional sectors. CommServ brings a fresh and innovative approach to consulting services, acting as an effective liaison between the end-user and equipment manufacturers. 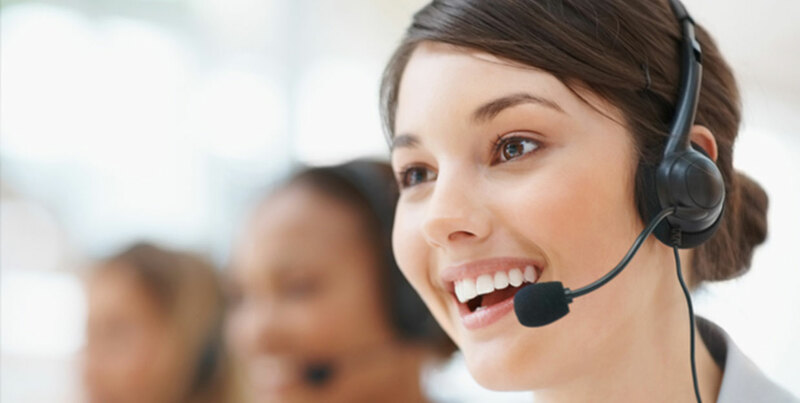 As specialists in enterprise telephony solutions, CommServ is involved in every stage upon client selection of Enterprise telephony solutions from implementation to completing, offering continual functional and technical support. 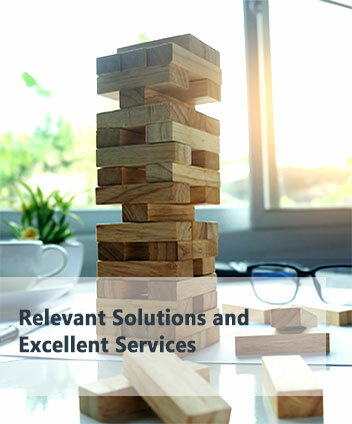 Our extensive skills encompass all aspects of implementation and operations, including business requirements definition, development of functional specifications for client approval, system design and overseeing development teams customizing software to fit to specific client needs. Global products with local support, A worry free ride with total confidence! 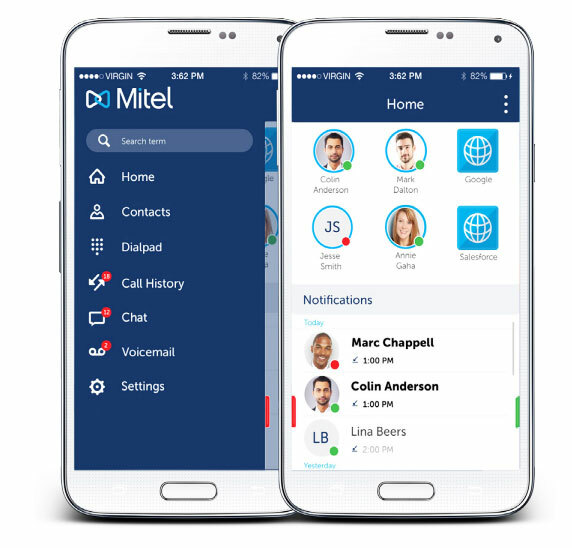 Typically, we are on-site at the corporate location handling client contact, providing functional and technical training and support, and resolving any and all troubleshooting issues that may arise when the client initiates the telephony usage in a live setting. 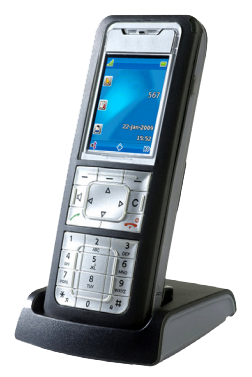 Unlike many suppliers of telecommunication equipment, at CommServ our 45+ years field experience has been strictly focused on the business enterprise. 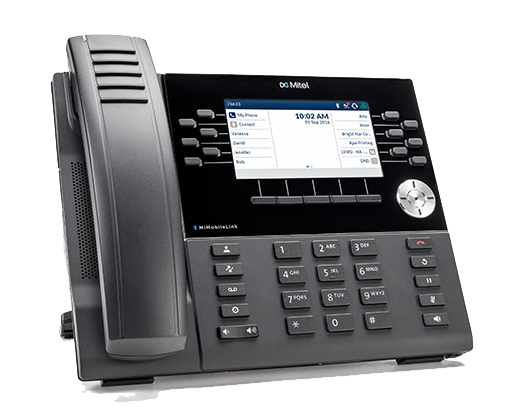 Our associates are well versed in all aspects of telephony systems for organization; from budgeting to establishing and maintaining business partnerships. Our successful implementations throughout various locations in S. E. Asia can be attributed not only to the deliberate transfer of product knowledge but also to our focus on the practical aspects of project management. 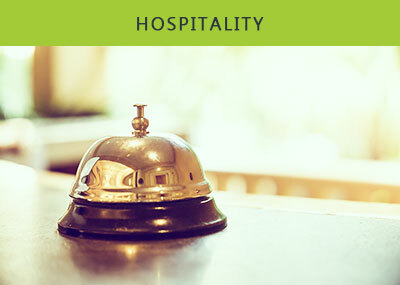 This ensures that all business requirements are met within budget restraints and time schedules. Our extensive experience include interface of IVRs, CRM Systems, Email server, ERP systems and other third party applications.